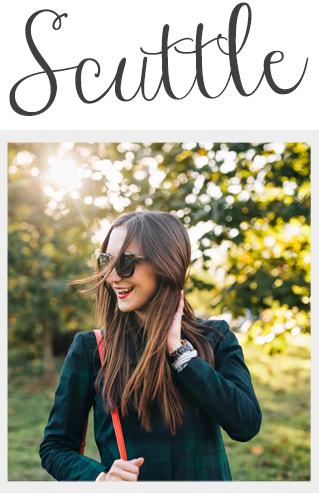 Scuttle: A Little Bit of Fashion & Alot of Sparkle: Sparkle Sparkle! OMG, I am in Love! 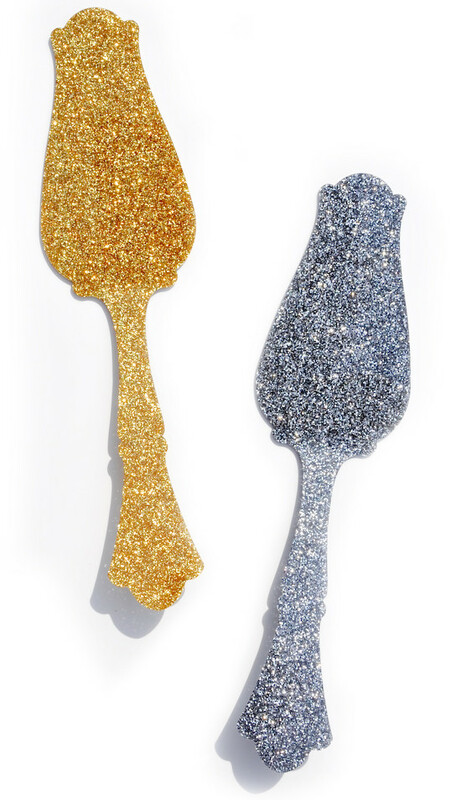 Sparkly kitchen utensils, what more can a girl ask for? from Leif (the blog). Check out the rest of her ingenious house ideas at the Leif shop. Martha Stewart has got nothin on Leif!